Director’s Club: A Great Deal! 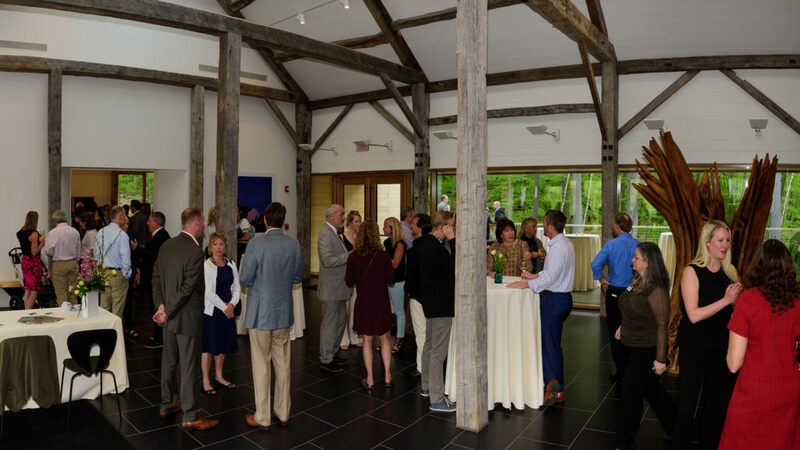 The Music Hall Director’s Club offers members at the Patron level and above the opportunity to socialize at lively events throughout the year. These gatherings are a great way to meet other arts supporters and discover new places around the Seacoast. Support for this series is provided by Newburyport Five Cents Savings Bank. To upgrade your membership, to offer suggestions, or to receive more information, contact our Membership Manager, Jess Bunker at 603.766.2176 or JBunker@themusichall.org.